Him Electronics, the authorized distributor of Samsung in Nepal, has launched three new television models. 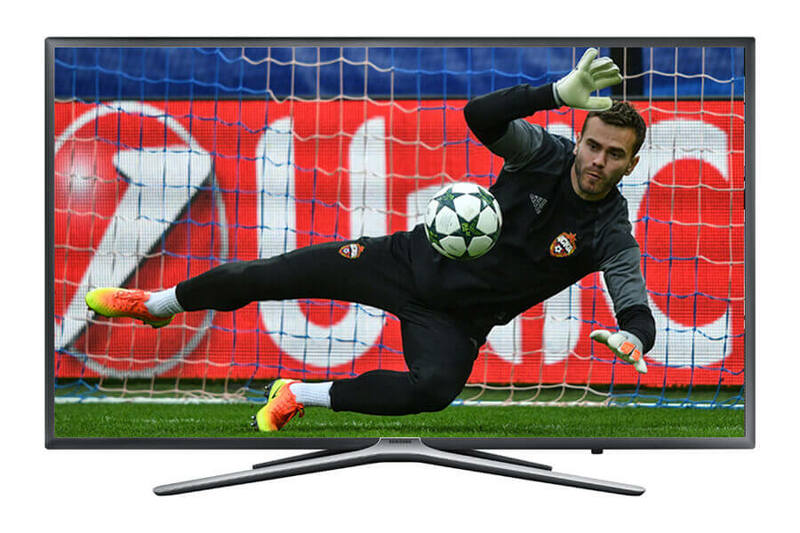 On the special occasion of FIFA World Cup 2018, the company has announced special offers on the televisions like-82″ Premium 4K UHD TV, 75″ MU 6172 Smart 4K UHD TV and 65″ MU7000 Smart 4K UHD TV. The offer can be availed from any Samsung Plaza throughout the country and is available for limited period of time only.